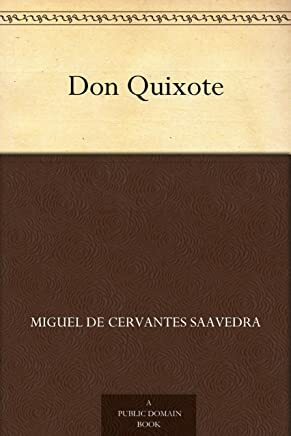 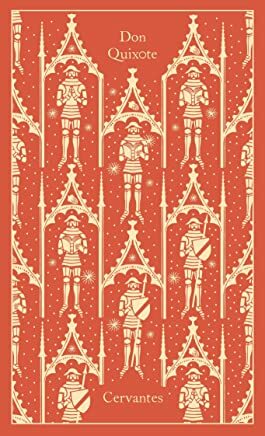 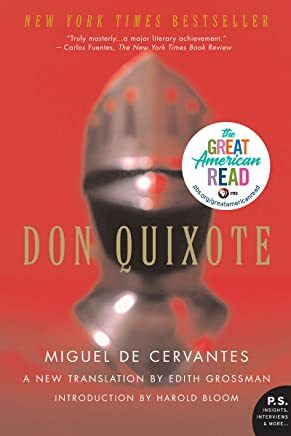 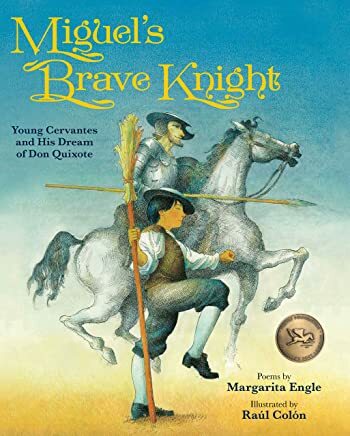 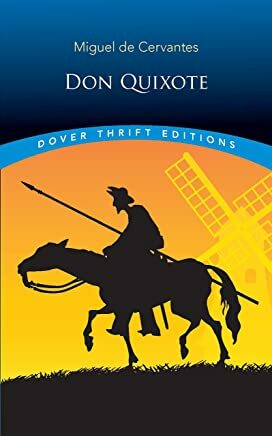 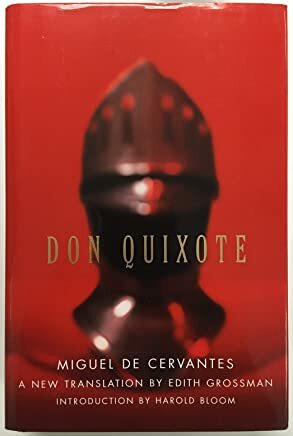 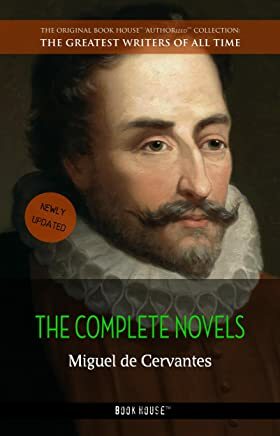 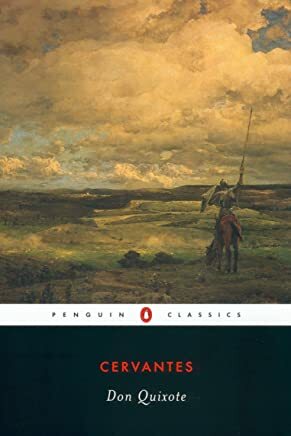 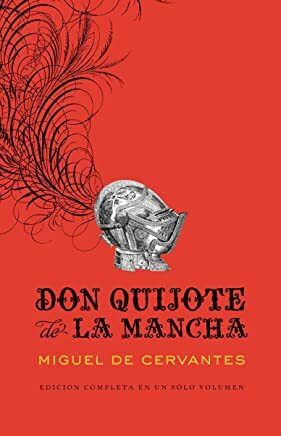 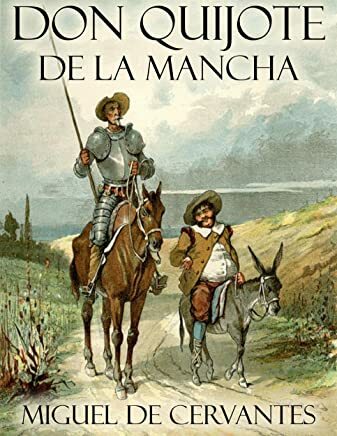 1-16 of over 1,000 results for "Miguel de Cervantes books"
by De Cervantes Saavedra, Miguel , John Rutherford, et al. 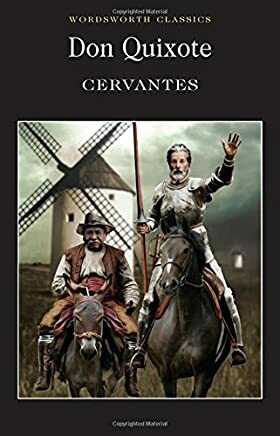 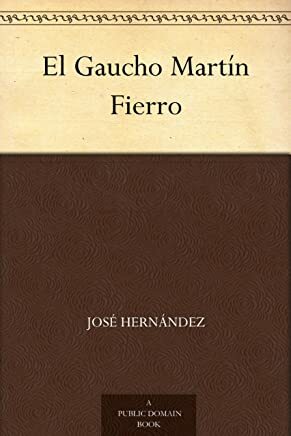 by Cervantes Saavedra, Miguel De , John Rutherford, et al. 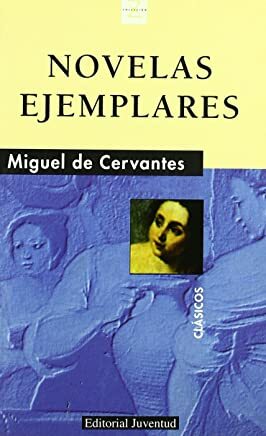 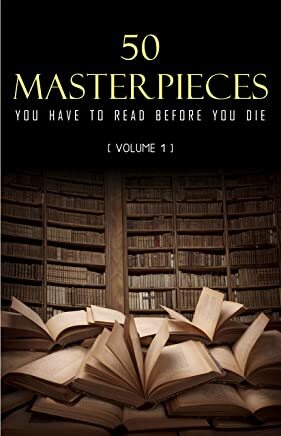 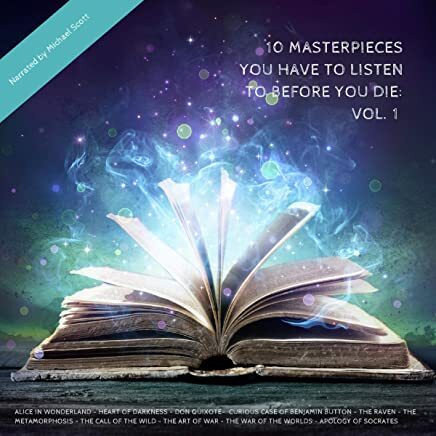 by Lewis Carroll, Joseph Conrad, et al. 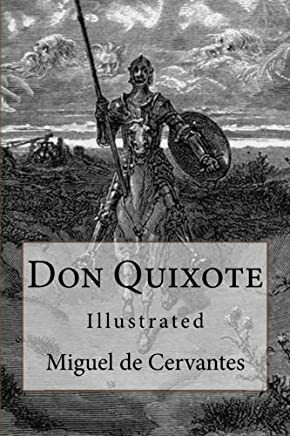 by Miguel De Cervantes, Gustave Dore, et al.